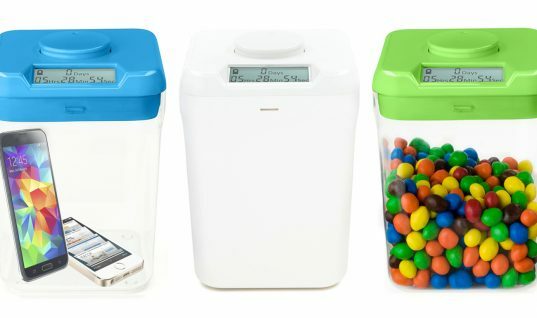 When we think of technology and gadgets today, the focus tends to go straight to the latest, most modern developments. However, sometimes the best way to move forward is to look back in time. 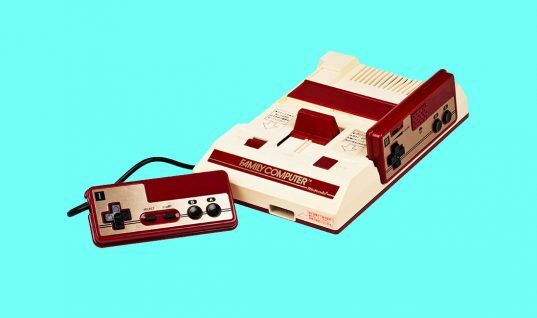 Here, we present an eight-part series detailing the 10 best and most unbelievable gadgets from the 1980s. 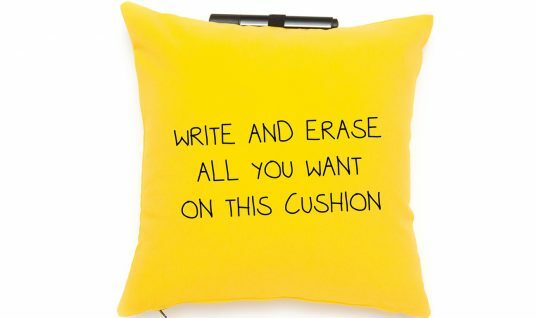 Not only will these gadgets make you laugh, but they’ll also make you think about what our future holds. Number Ten: Etch A Sketch Animator 2000. 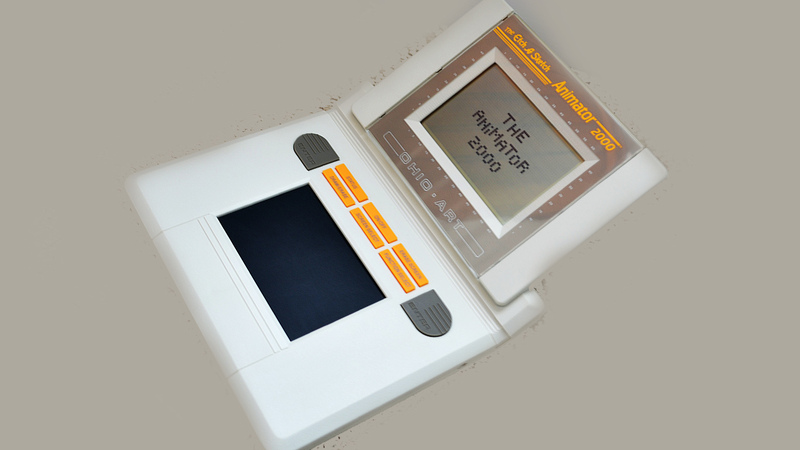 This Etch a Sketch was introduced in 1986 and was very modern for its time. 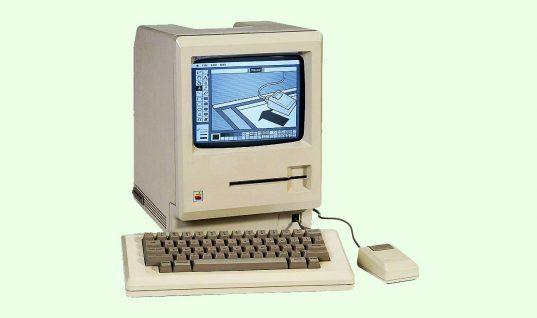 It had the ability to hold 22 frames of pictures, not to mention nearly 100 frames of animation. There was also an auto-shutoff option to save battery power. 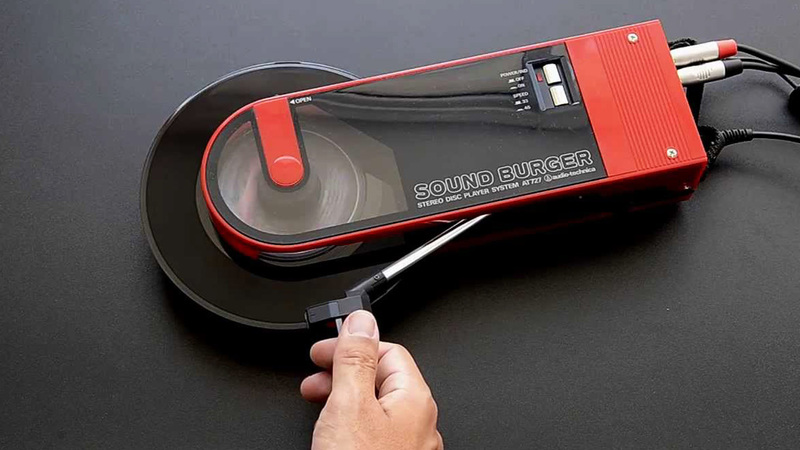 Number Nine: Audio-Technica Sound Burger. With “burger” in the name, how could this gadget possibly go wrong? 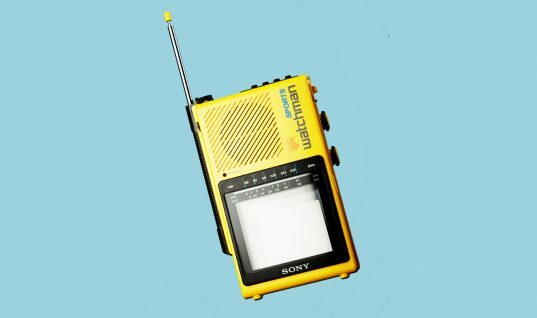 Introduced in 1983, this was a portable vinyl player that, while innovative, exposed vinyl to environmental hazards. Number Eight: Armatron. 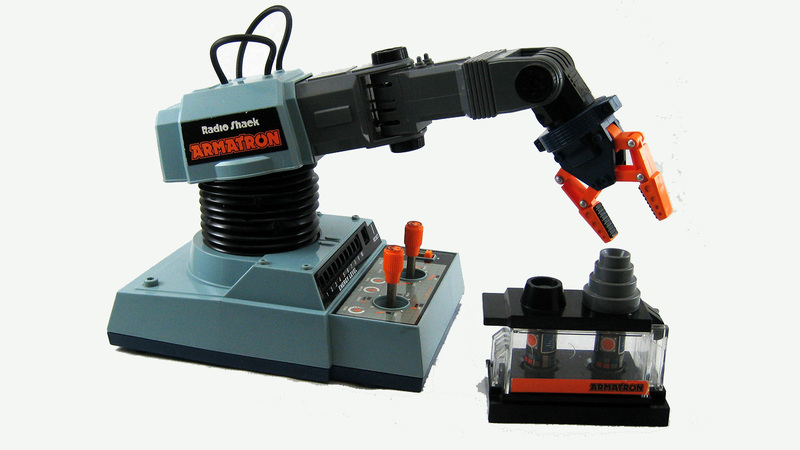 Introduced in 1980, Armatron was a user-controlled toy that was able to pick small objects up using joysticks. There was also a handy countdown timer attached to the interface. The ’80s were known for outlandish facial hair on men, but this 1985 gadget was very popular. 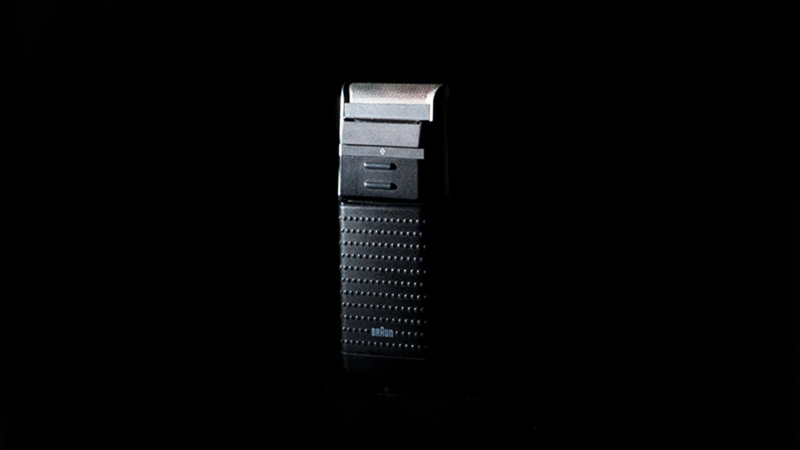 It had a slider button that could move the beard trimmer exactly 90 degrees. 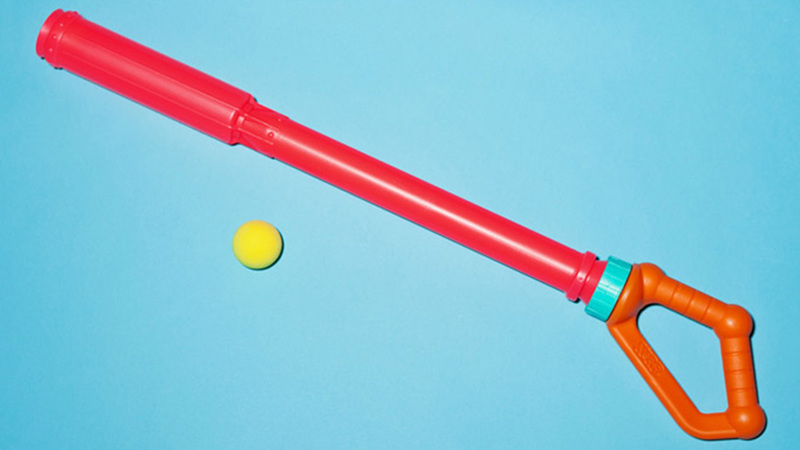 Number Six: Nerf Blast-a-Ball. 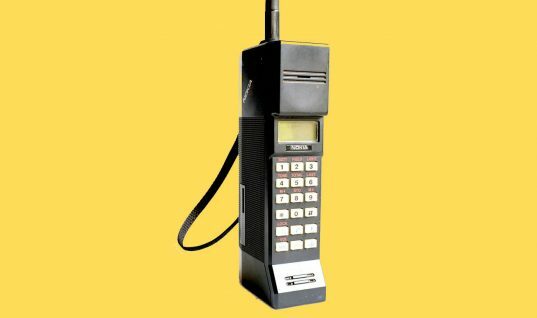 Introduced in 1989, this gadget did exactly what its name implies. Interested parties could blast the ball with just a little push and pull. 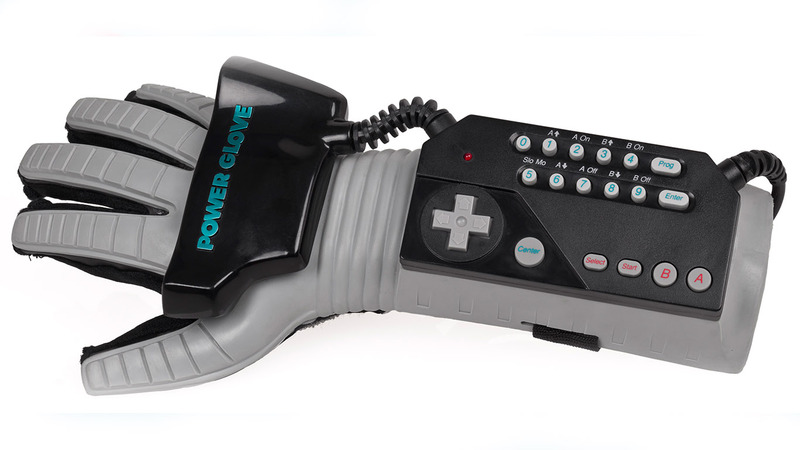 Number Five: Nintendo Power Glove. This glove looks futuristic, but there were some unfortunate technical errors that came with this glove, introduced in 1989. Functionality may have been limited, but it sure did look cool. 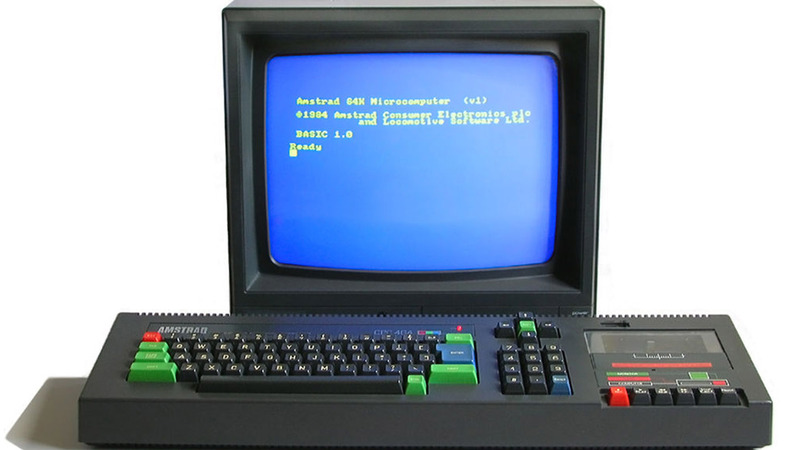 Number Four: Amstrad CPC464. 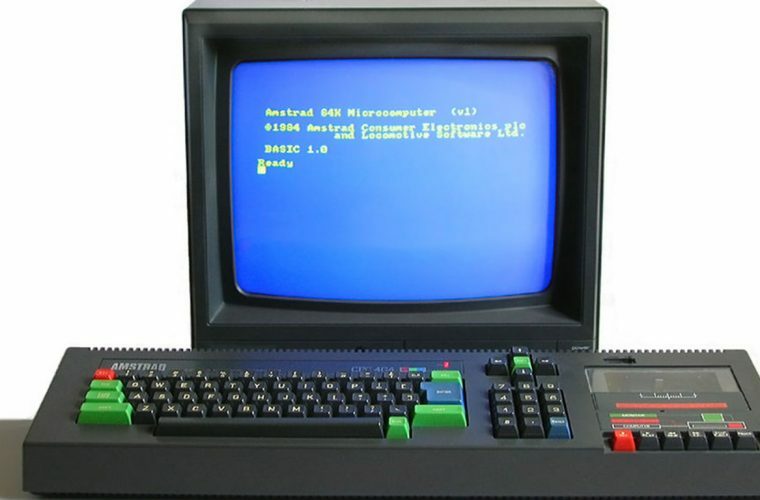 This computer was designed for video games and was much less expensive than other computers of the time in 1984. It also came with all necessary peripherals, which made its appeal even broader. 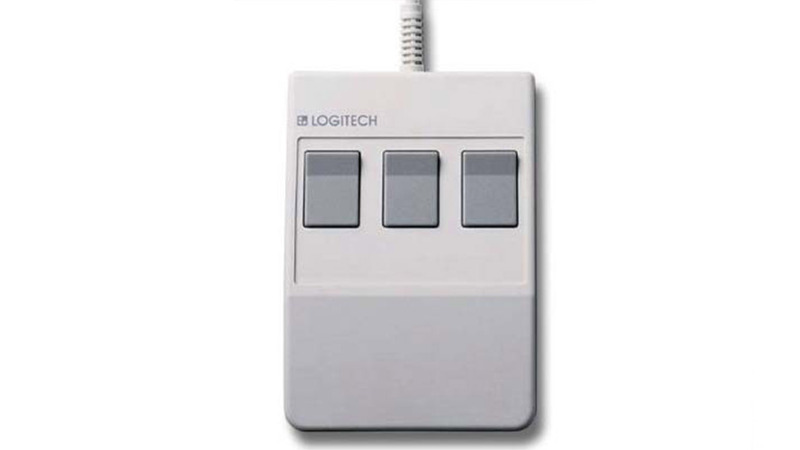 This is Logitech’s first mouse, and also the piece of equipment that welcomed Logitech as a home brand. What made this mouse special was its ability to get power from a PC sans external power source. Number Two: Fisher-Price PXL-2000. This lo-fi plastic camera looks strange, but it was quite useful. 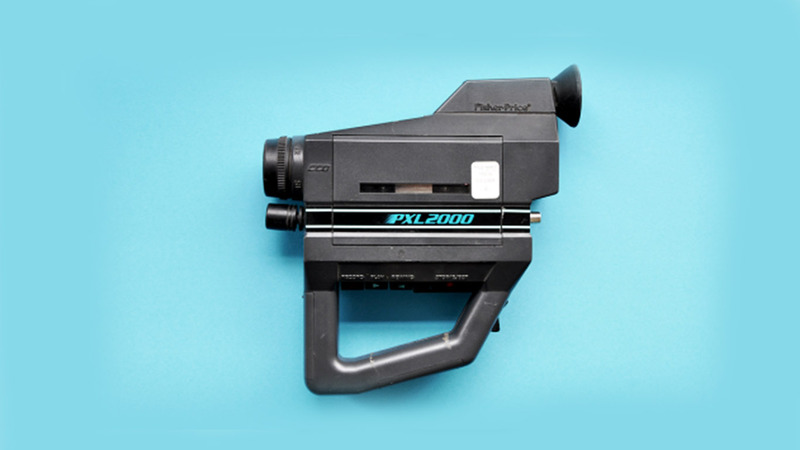 Introduced in 1987, this camera is what inspired many young children to pursue careers in film. Number One: Atari Touch Tablet. Nope, that’s not an iPad! 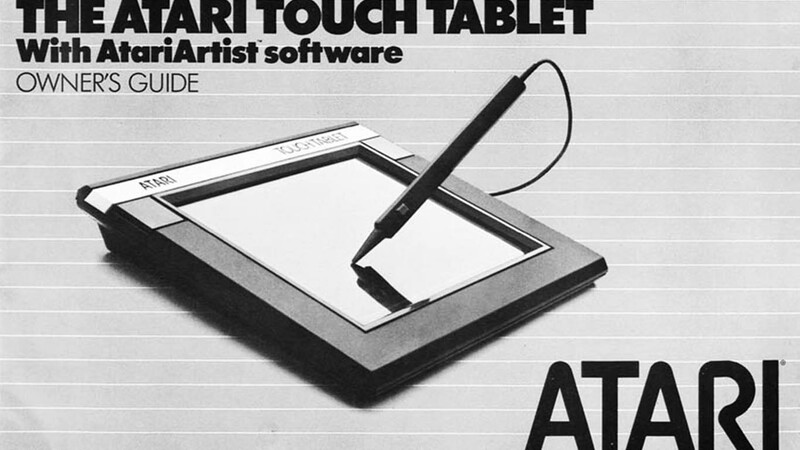 Atari’s Touch Tablet, introduced in 1984, allowed users to use a digital pen to draw and move images.